Near infrared (NIR) therapy has been researched by NASA for use in the Space Program. 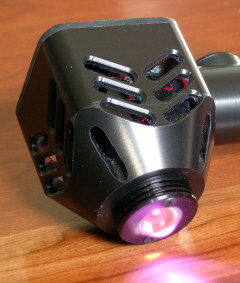 Scientific studies have shown that deep penetrating near infrared light can effectively treat muscle and joint pain. Infrared light of this wavelength penetrates and absorbs deep into tissue, activating the production of endorphins, increasing mitochondrial activity and capillary blood flow, blocking pain-transmitting chemicals and stimulating cellular regeneration. It appears to have a modulating effect on the sympathetic nervous system, reducing inflammation and promoting faster recovery. The DavaRay NanoBeam 940 is quite possibly the most intense infrared emitting device in its class on the market, and has received FDA approval for use by licensed healthcare professionals. The product is attractively designed for clinical applications and emits a powerful (1300 mW) beam of infrared light at a wavelength centered around 940 nm. The DavaRay NanoBeam 940 is designed with a very attractive and professional look and feel, and comes packaged in an attractive yet rugged aluminum finish case with foam insert. This unit carries a 3-year warranty. Near Infrared therapy is currently under formal clinical evaluation with alzheimer's patients in England and the United States. While preliminary reports are quite promising, these studies have not been completed and formally evaluated. 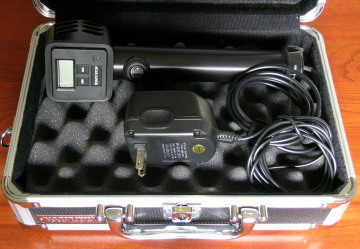 The DavaRay NanoBeam 940 runs on an included 12 volt AC to DC adapter. Please specify U.S. or international voltage range. You can also purchase an adapter to use it in your car. 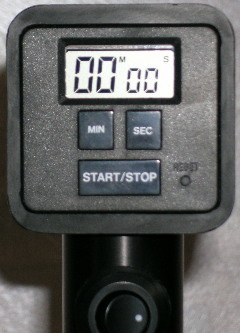 The timer is adjustable from 1 second to 99 minutes and 99 seconds. An audible beep sounds at the end of the selected time period, and IR beam shuts off, awaiting initiation of the next timing cycle. This device is attractively priced for healthcare professionals. This unit compares quite favorably on power, features, price, portability, utility and durability with Photonic Stimulators like the Bales. It is an extremely good value and ergonomically designed. 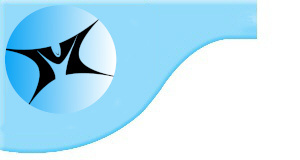 Our pricing is the most aggressive available. Please call our friendly staff to confirm the current price and to order. Copyright © 2006-2018 Mind-Brain Training Institute. All rights reserved.